Families are an important part of The Victory Center. 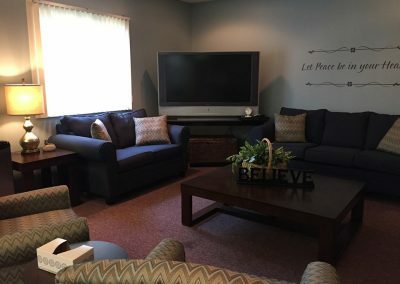 We understand the unique needs, problems, fears and questions that caregivers and other family members have when their loved one is going through the cancer journey. Appointments last one hour, with a three session limit per incident. Referrals to professionals outside the center will be made to continue addressing long term counseling needs.